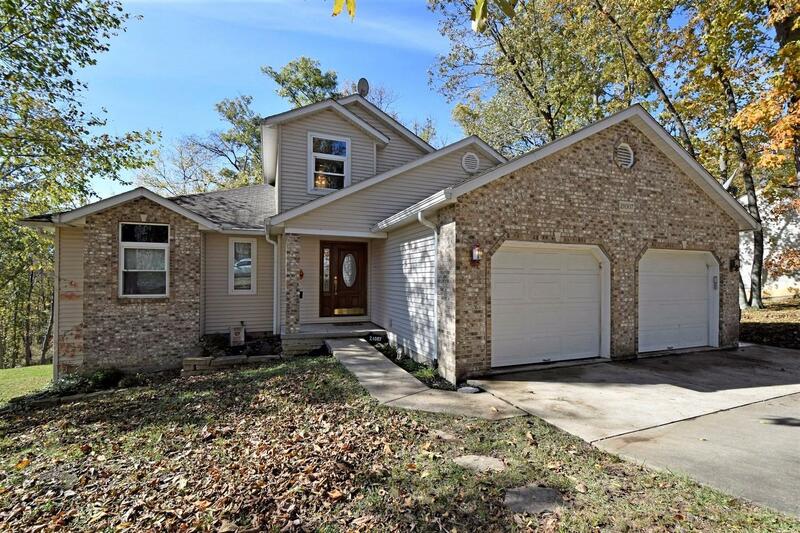 Spacious & open best describes this 2700+ sq ft 2 story home. Featuring a soaring 2 story foyer & living room. Huge kitchen w/lots of cabinets & a sit-down island. 1st floor master bedroom w/adjoining bath. 2 good-sized bedrooms upstairs w/loft overlooking living room. 1st floor laundry. 2 decks overlooking green belt!